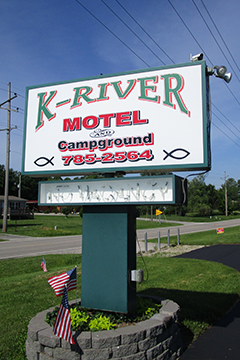 The K-River Motel & Campground is centrally located in southern Illinois on route 154 one mile west of Baldwin IL in between Red Bud and Sparta IL. 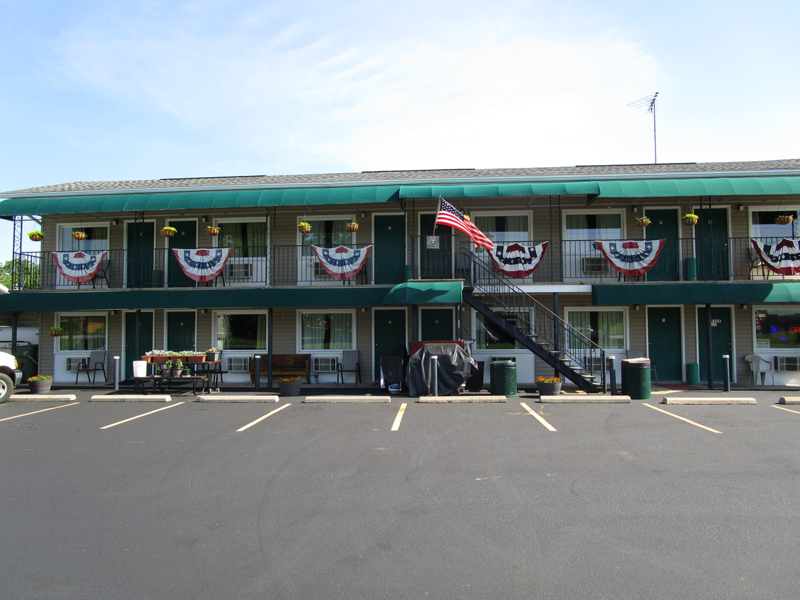 Very nice, clean, and quiet, the owner and staff were so nice and accommodating. Would most definitely recommend to friends and family.